When it comes to good music, Kenny Beats and Ryan Marks know how to bring it. Together, the NYC hip-hop producer and LA electronic producer make up Loudpvck, a dynamic, genre-mixing duo that refuses to be bound to just one category of music. Performing together since 2012, the two met while attending Berklee College of Music where they joined forces and haven’t looked back since. Kenny got his start in the music business by producing rap artists such as Ab Soul, Schoolboy Q, and Smoke DZA, while Ryan was out on the west coast producing and DJing electronic music. They’ve collaborated on countless tracks and energetic remixes. 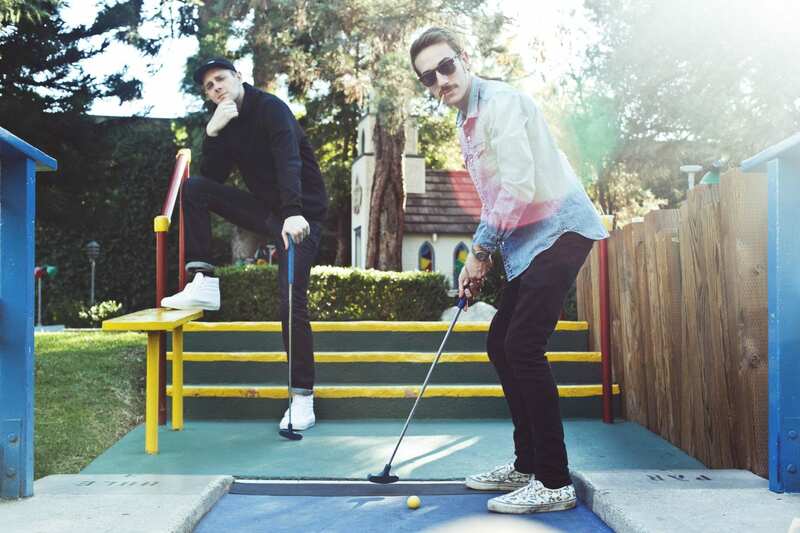 Loudpvck has worked with everyone from Zed’s Dead, NERVO, Carnage, Paper Diamond & Dada Life to name a few. They continue to mix things up on the music charts with individual projects and outside collaborations.